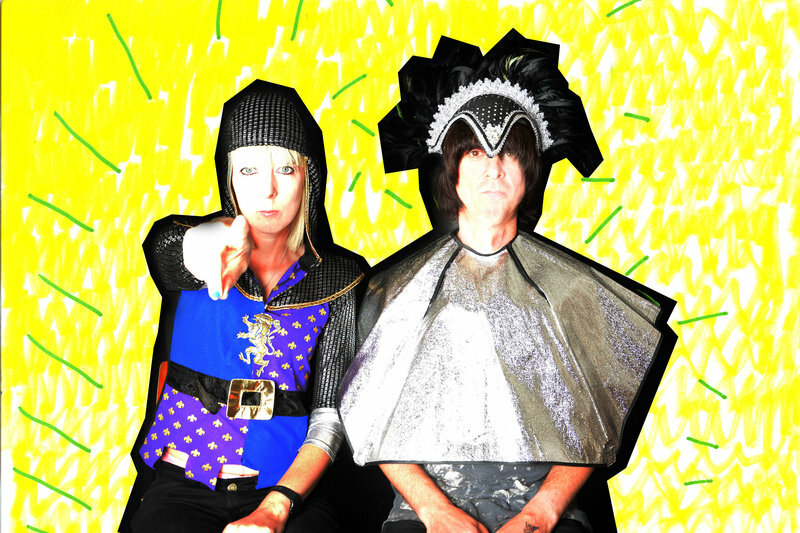 The Lovely Eggs are an underground DIY surreal-psych punk rock duo from northern England. Their latest album “This Is Eggland” was produced by Grammy award winning producer Dave Fridmann (Flaming Lips, Tame Impala). It confounded expectations, hitting the top ten in the UK Independent Album Charts. With five star reviews in the national press and sell out tours of the UK, the eggs play rammed chaotic shows to an army of growing fans. The Lovely Eggs are one of the most exciting, innovative and genuine bands on the British Underground Music Scene. This Is Eggland! Welcome to their world.